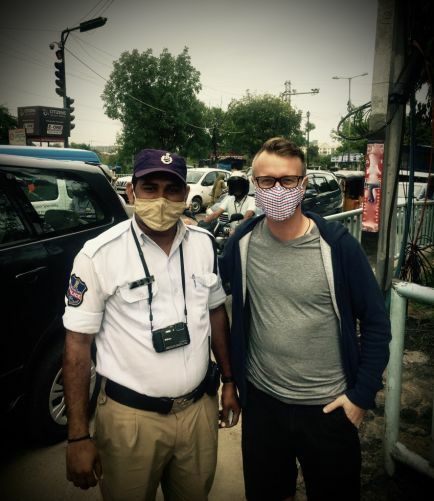 Air Pollution is a major issue in India, especially this time of the year! 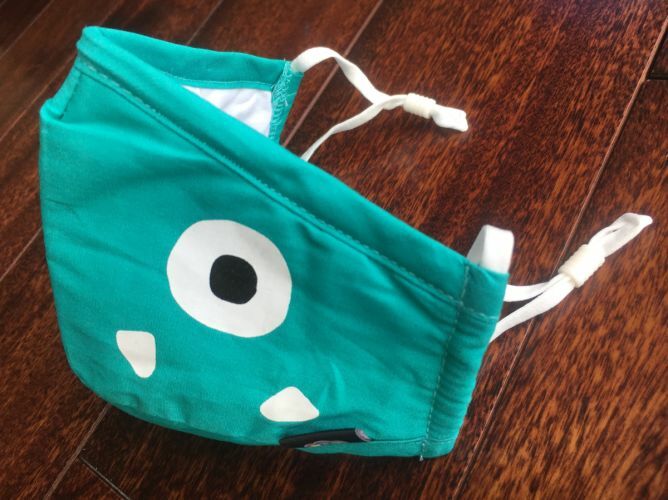 We want to provide school kids with an N95 PM 2.5 anti pollution facemask to help protecting their health. 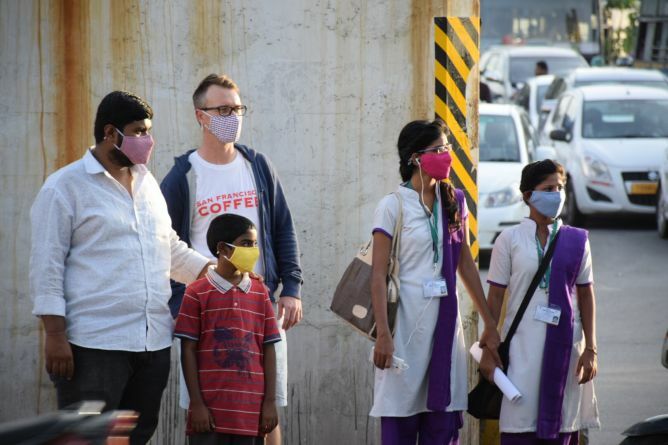 Help poor Indian Kids to Breathe Clean(er) Air! They deserve it! 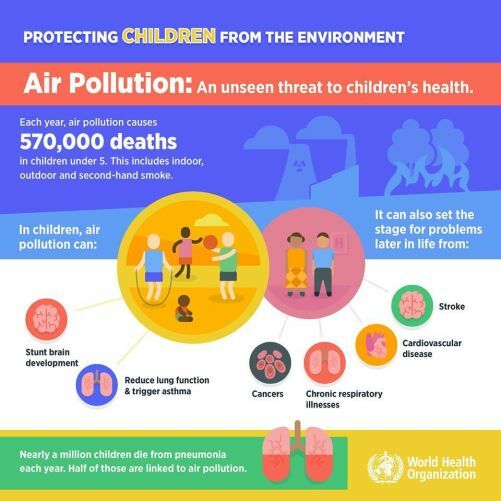 In India, the ambient air pollution is a massive threat to the health of the population in general, but even more so to the children, and especially the poorest of them. We want to help kids in Government Schools in Delhi to get an effective protection against the small and harmful particulates (aka PM 2.5). 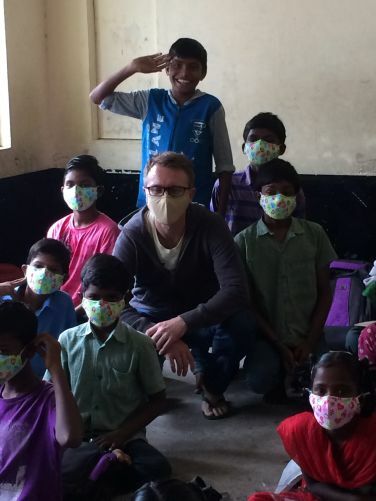 With an N95 PM 2.5 anti pollution facemask, the children will be properly protected. We want to help the poor kids to have equal chances! Protecting the health of kids means to protect the values and future of a society; the kids will gain a much stronger immune system to counter any bacteria or viruses, and to say the least, healthy people are just way more efficient and effective at the workplace, and hence successful. We know its a small part that we play in a city of 18 million people, but a small start is better than no start! We need YOU to help reducing the number of affected kids! 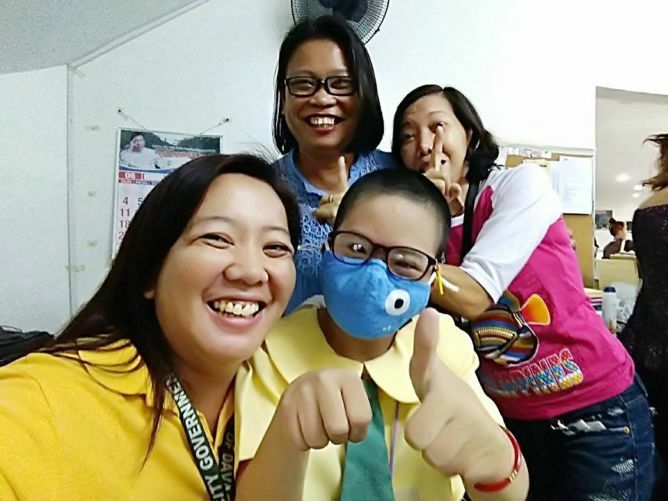 Protective N95 PM 2.5 Masks for Government School Kids! Hari Nagar Ashram-SKV Each of these schools counts between 600 to 1000 kids. What are you pledging for? 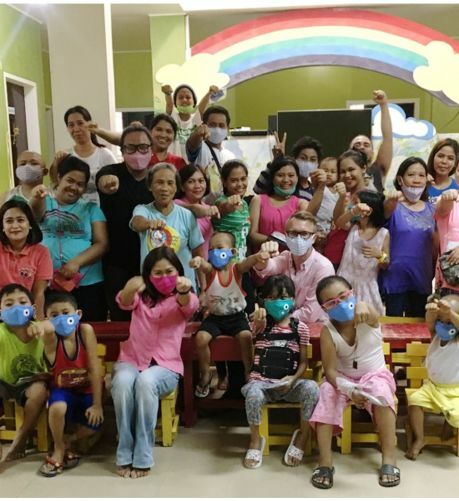 With every 2.- CHF donated by YOU, we will be able to buy 1 mask with 2 replaceable N95 PM 2.5 activated carbon cotton filters. This will help protecting 1 kid in one of the above mentioned schools for the next 3-6 months (depending on the development of the pollution levels in Delhi). Don’t worry: you won’t wait long before we start the next project to keep the kids protected! Unfortunately, this project ended unsuccessfully on 21/1/2018 20:00. You earned it! 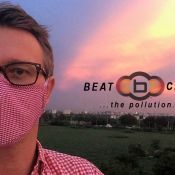 You will receive 1 BEATCLOUDS anti pollution facemask and 2 replaceable N95 PM 2.5 filters. Choose your eligible mask design by clicking on the 'PhotoBucket' link on the project page. You earned it! You will receive 2 BEATCLOUDS anti pollution facemask and 2 replaceable N95 PM 2.5 filters for each mask. Choose your eligible mask designs by clicking on the 'PhotoBucket' link on the project page. You earned it! You will receive 4 BEATCLOUDS anti pollution facemask and 2 replaceable N95 PM 2.5 filters for each mask. Choose your eligible mask designs by clicking on the 'PhotoBucket' link on the project page. You earned it! For your small but sweet company! You will receive 6 BEATCLOUDS anti pollution facemask and 2 replaceable N95 PM 2.5 filters for each mask. Choose your eligible mask designs by clicking on the 'PhotoBucket' link on the project page. You earned it! You will receive: 4 BEATCLOUDS anti pollution facemask and 2 replaceable N95 PM 2.5 filters for each mask, AND 2 hand carved wooden elephants from India. Choose your eligible mask designs by clicking on the 'PhotoBucket' link on the project page. Get a little piece of India! You earned it! You will receive: 6 BEATCLOUDS anti pollution facemask and 2 replaceable N95 PM 2.5 filters for each mask, AND 2 hand carved wooden elephants from India. Choose your eligible mask designs by clicking on the 'PhotoBucket' link on the project page. You earned it! You will receive: 4 BEATCLOUDS anti pollution facemask and 2 replaceable N95 PM 2.5 filters for each mask, AND 2 boxes of assortments of traditional Indian (Nut) Sweets (10 pieces each box). Choose your eligible mask designs by clicking on the 'PhotoBucket' link on the project page. You earned it! You will receive: 10 BEATCLOUDS anti pollution facemask and 2 replaceable N95 PM 2.5 filters for each mask, AND featured as sponsor on our website and the flyers. Choose your eligible mask designs by clicking on the 'PhotoBucket' link on the project page. You earned it! 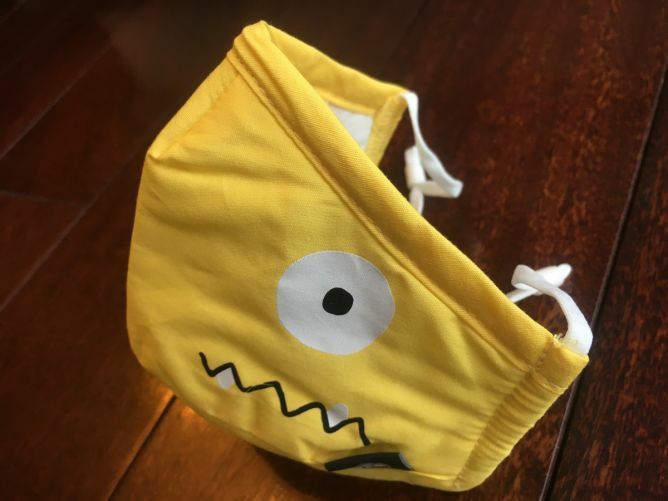 You will receive: 20 BEATCLOUDS anti pollution facemask and 2 replaceable N95 PM 2.5 filters for each mask, AND featured as sponsor on our website and the flyers. Choose your eligible mask designs by clicking on the 'PhotoBucket' link on the project page. You earned it! You will receive: 10 BEATCLOUDS anti pollution facemask WITH YOUR OWN LOGO PRINTED and 2 replaceable N95 PM 2.5 filters for each mask AND featured as sponsor on our website. Choose your eligible mask designs by clicking on the 'PhotoBucket' link on the project page. You earned it! You will receive: 20 BEATCLOUDS anti pollution facemask WITH YOUR OWN LOGO PRINTED AND you will be our official sponsor and partner for this project, on our website and the flyers. Choose your eligible mask designs by clicking on the 'PhotoBucket' link on the project page. 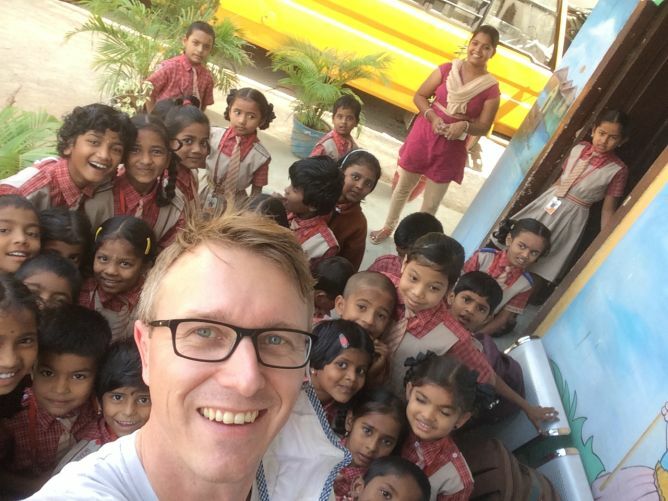 Having worked in India for the better part of the last 2 years, I got to see the ’hardship’ that exists in this country. Especially the poorest and youngest are fighting for survival every day, and high air pollution levels don't help. 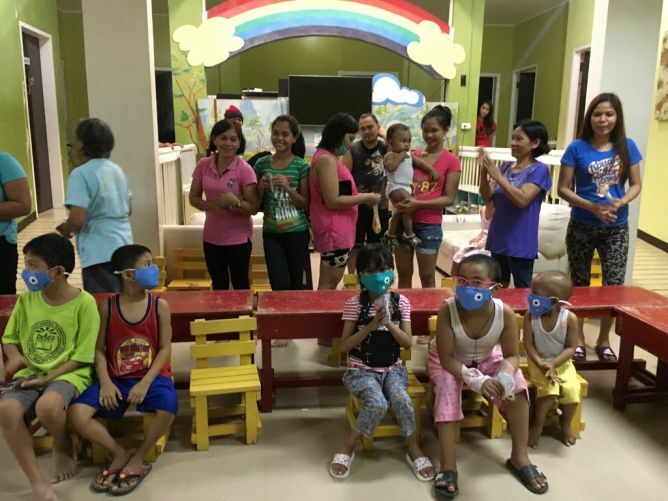 So, the least I can do is to help protecting their young life and supply them with N95 PM 2.5 masks. I wanna make a difference, even if its small one!